Continue Reading About Logan & Co.
As a Columbus native, I have truly loved working with the communities that have made me what I am.  In 2016, I turned my makeup dreams into a reality by starting Logan & Co! In 2017, I focused my artistry in Bridal and Special Events Makeup. Professionalism, cleanliness, and quality is what I am known for.